Back the old-school. Back to the boozer where the fag smoke lingers in the air, the beer-soaked carpet grabs at your shoes, and the food on offer stretches no further than a packet of pork scratchings and some dry-roasted peanuts. This is fruity playing at its most pure. 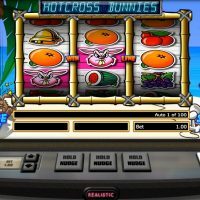 For those that don’t really care for frills, that prefer their slot games nice and straightforward, and for those that long for the days when you didn’t have to read through the paytable over and over again, Hot Cross Bunnies is the game for you. 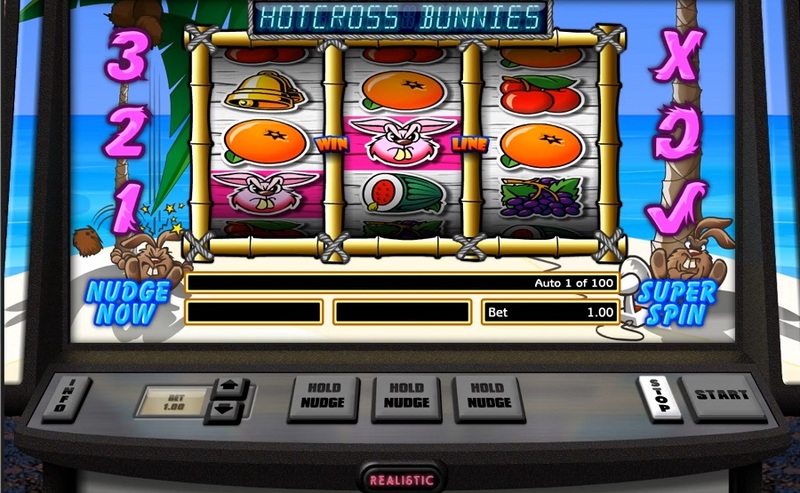 Hot Cross Bunnies is the back to basics game of the slot world. 3 reels. 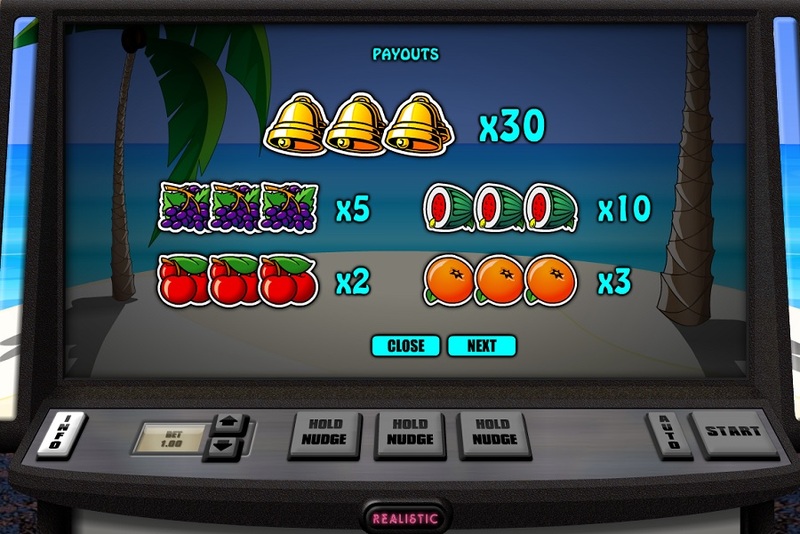 1 payline. No fuss. No complications. Just pure, unadulterated slotting. 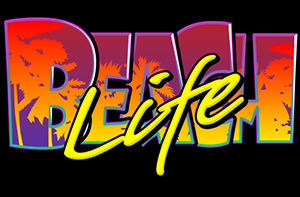 With regards to aesthetics and graphics, it’s all pretty standard, all quite good, all far from exceptional. But that’s just part of the charm. 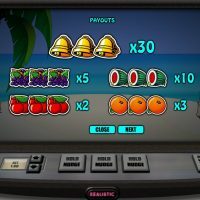 The symbols are all what you’d find on an old-fashioned fruit machine with bells, grapes, watermelons, tomatoes and oranges all featuring plus angry pink bunnies which help trigger the bonus round. 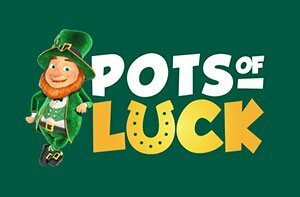 The best paying symbol is the bell which pays out 30/1 if you hit three in a row. 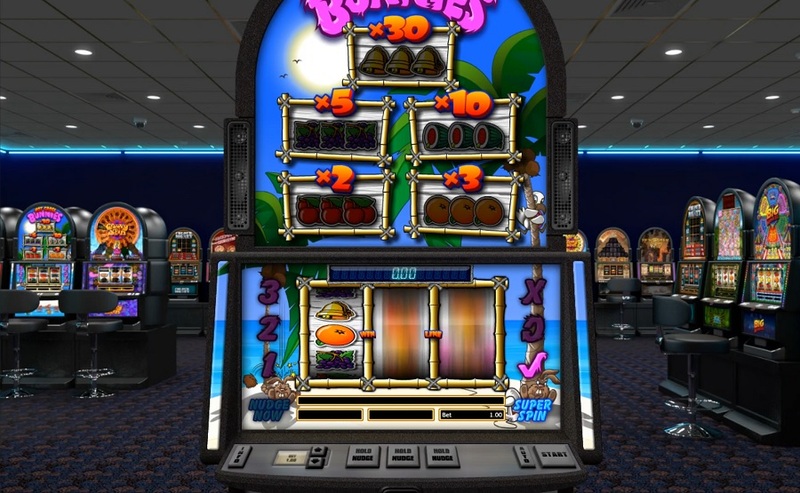 The bonus round feature is triggered by hitting three bunnies on any of the visible reels. 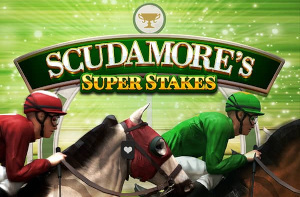 You can then multiply your winnings by hitting symbols on the win line. You can see the full bonus round at the video at the top of the page. 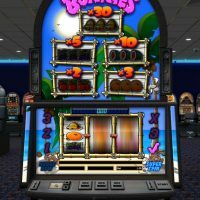 You can bet between 25p and £200 per spin on Hot Cross Bunnies, and there is only one payline to bet on. The house edge is 4.8%. 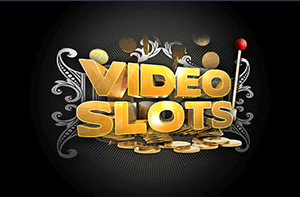 There is a decent autoplay feature which comes with a number of autostop options. 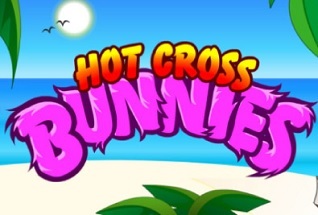 Hot Cross Bunnies is an old-school fruity. There’s not much more you can say about it. Just a back to basics, 3 reel, one payline, fruity. 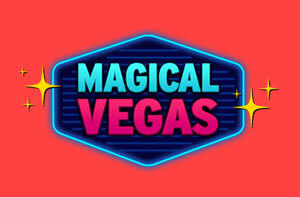 Graphics are decent, visuals are alright, gameplay’s good, you can hold, you can nudge, there’s an autospin. Just everything you want from a standard one-armed bandit. The house edge isn’t amazing at 4.8%, but that’s the only thing letting it down. If you like your 3 reeler’s, you’re gonna like Hot Cross Bunnies. Simple as that.